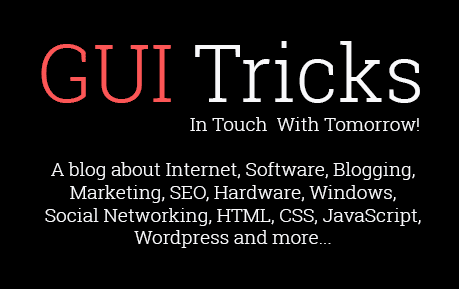 The Best Malware Removal And Protection Software For Windows | GUI Tricks - In Touch With Tomorrow! The Best Malware Removal And Protection Software For Windows - GUI Tricks - In Touch With Tomorrow! Malware threat is looming large around the world and causing serious data and security threat. To protect your system from this malicious content, it requires you to follow certain security measures against it. In these measures, using antimalware tool is one such effective step that helps you keep your system security & privacy intact. 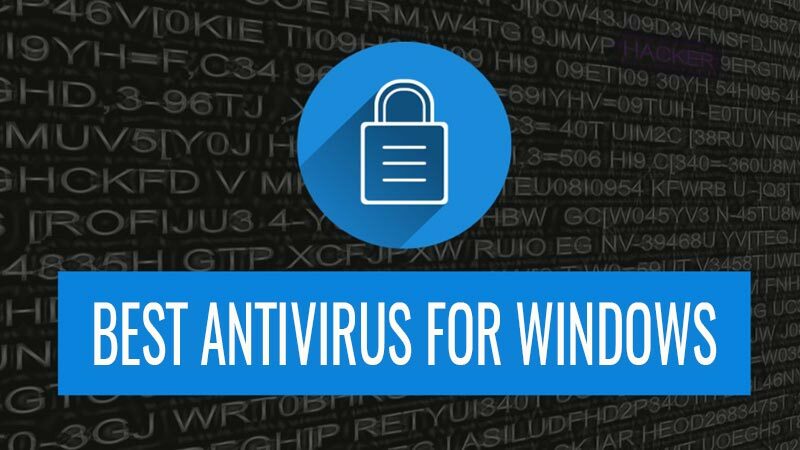 In this article, we have discussed best malware removal and protection software tools for Windows that you should try this year. Use this best malware removal tool for Windows to secure your system against security & privacy threats. It is designed meticulously to secure your PC from multiple virus threats including adware, spyware, phishing scams and other malicious threats. This smart tool works on powerful scan engines where it performs a deep scan of your system storage to find and quarantine your system against malware threats. This nifty tool is equipped with antivirus, antispyware and antimalware features to keep your system completely safe against malicious content. With regular database update, it keeps you secure from all existing and emerging virus threats. You can use this tool to perform regular scan and cleaning of your Windows PC for effective results. In addition to that, you can rely on this tool for its highest cleaning ration and regular updates. Use this smart malware removal tool for Windows to keep your system safe against all existing and emerging malware threats. 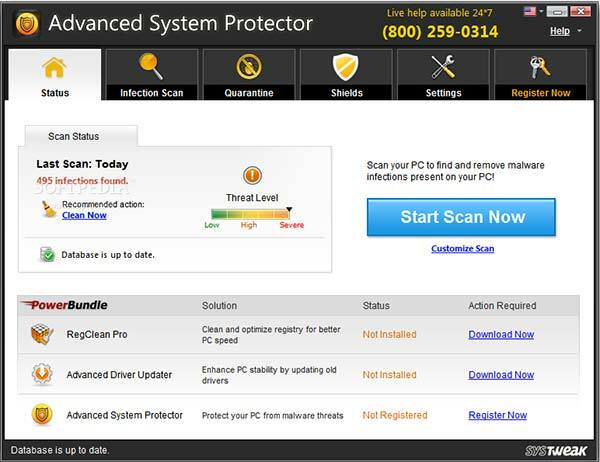 It works on aggressive scanning techniquesto help you find and clean all malware threats effectively. While looking for malicious content, it performs complete scanning of your system to provide accurate results. In addition to antimalware features, it also helps you block annoying pop-ups and protects you against ransomware and crimeware. 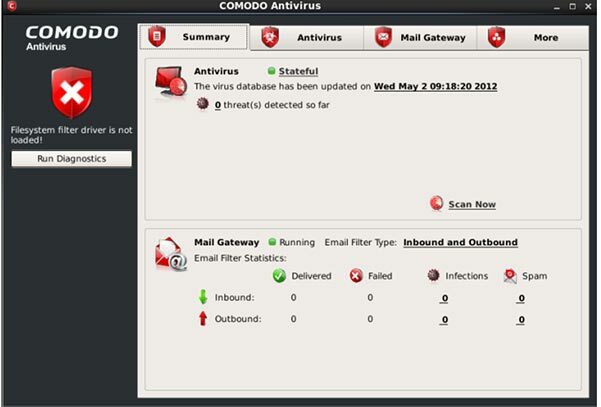 COMODO Antivirus come equipped with built-in powerful scanning engine that helps you scan, find and delete malicious content accurately. You can use this malware removal tool for Windows 10 and for other versions. This free and simple antimalware software scans your system thoroughly to perform a deep cleaning. Further, you can use this tool to find and clean rootkits, malicious files, registry keys, and viruses. Its advanced heuristic technique is helpful enough to perform complete cleaning of your system for better security. Using its patented protection technology, you can quarantine your system instantly and effectively. In addition to that, it helps you clean network endpoints, provides forensic level graphs and stats, detects hidden drivers, offers real-time security and offers much more. 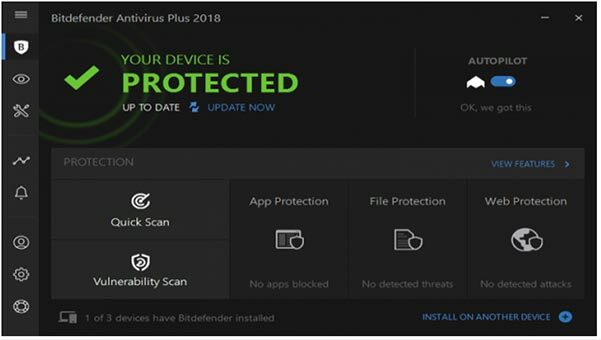 Bitdefender Antivirus is designed on cloud-based intense security mechanism to keep your system completely safe against all types of malware threats. It offers a bunch of useful security features to protect your system from ransomware, adware, spyware, and other malware threats. In addition to keeping your system safe against malware threats it also helps you keep your online transactions safe using advanced security features. Using its proprietary technology based auto-pilot feature, you can perform auto cleaning of your system. Further, you can use this its Time Machine Protection feature to avoid latest virus threats and keep your backup data safe. 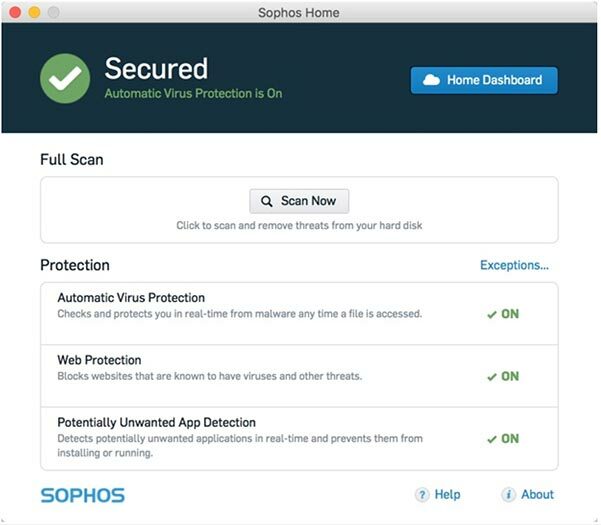 Sophos Home Antivirus is designed to work effectively both on Windows and Mac. Use this one of the best malware removal tools for Windows 10 to keep your system safe against all malicious content. This nifty tool works on advanced real-time threat intelligence technology where it performs a deep cleaning of your system against malware threats. It protects your system from all current and emerging malware threats using smart techniques. It even helps you secure your complete family against virus threats using various security features. Its proactive security measures protect your PC from connecting to threatful and malware websites. In addition to these features, it also monitors Command & Control (C&C) servers that are run by cybercriminals to avoid malware threats. 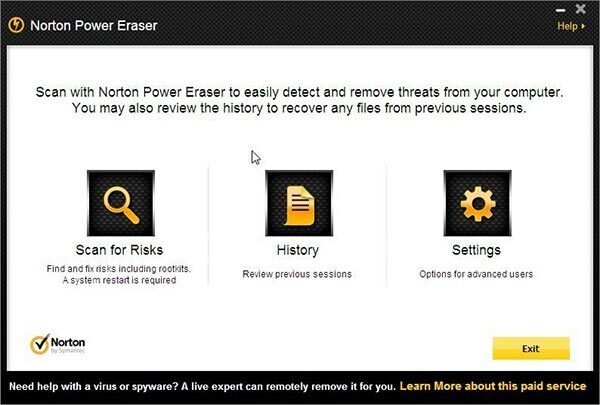 Malware removal tools are best solution to keep your system security & privacy intact. These tools are designed in a way that it also helps you improve your system performance. Here, we have discussed some of these effective tools in detail. If you know more such security software, feel free to comment below.